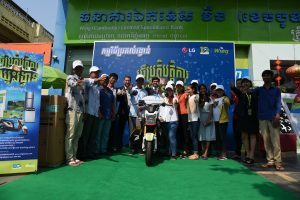 Phnom Penh, 13 January, 2018: Wing, Cambodia’s leading mobile banking services provider, is doing its part to help support Phnom Penh’s remaining cyclo drivers and preserve the tradition for future generations, Wing will prove the framework to collect donations for a foundation set up by Prime Minister Hun Sen to provide financial assistance for the 300 or so cyclo drivers who still pedal their trade in the city. Cyclos were first introduced in Phnom Penh in 1936 and became the main transport for people in and around the city, with the vehicles becoming an integral part of the capital’s landscape. 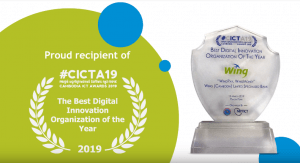 But the advent of motorised taxis has seen the cyclo fall out of favour and customers dwindle away, leaving many drivers struggling to make a living. 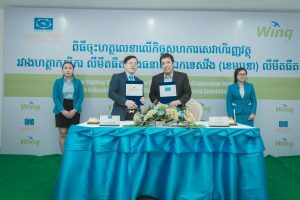 Earlier this month, the Prime Minister announced a charitable foundation would be established to give the cyclo drivers an income and protect the cyclo for tourism. Money for the foundation will come from the state budget. The Prime Minister has also said he would donate about $30,000 (around 120 million riel) into the fund. 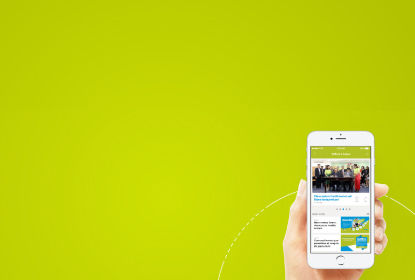 Wing was chosen to administer donations and has set up an online charity wallet where funds can be collected. The drivers have each been given a free account with Wing. 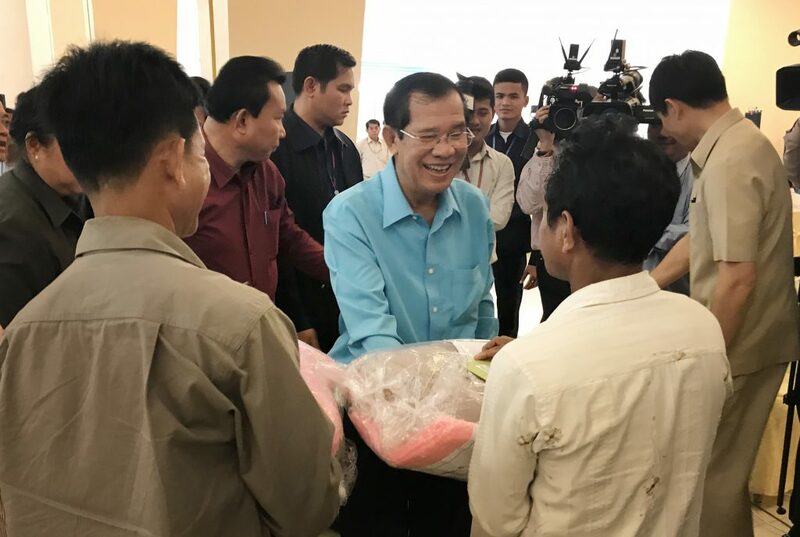 Mr Hun Sen today (January 13) handed over account cards to the drivers, enabling them to get easily access to funds when needed, when he met them on Koh Pich. “We are delighted to be involved in such a worthwhile cause,” said Jojo Malolos, CEO of Wing. Drivers who find themselves sick and unable to work will also receive financial support from the foundation. 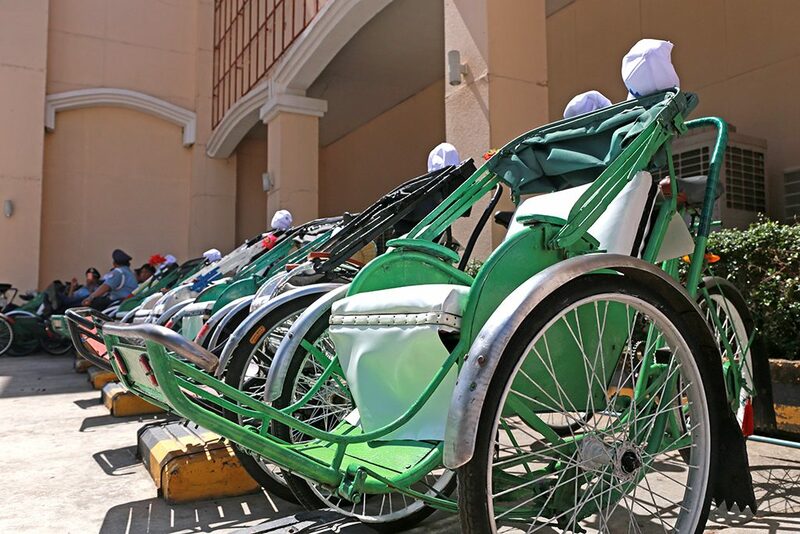 The Prime Minister has also said that cyclo drivers – who according to the Cyclo Conservation and Careers Association earn on average $100 to $150 a month – will be entitled to free medical treatment at state hospitals, in line with garment workers. The Prime Minister has also called for younger people in Cambodia to support the Kingdom’s cyclo drivers by using their services. There are believed to be only around 400 working cyclos left in the whole of Cambodia.